Set against a chic, friendly and welcoming backdrop, the informed team of stylists and consultants at Soltee UK provide a bespoke service for brides and grooms, working to brief as well as inputting their unparalleled expertise in relation to wedding dressing for both brides and grooms. Soltee UK provides a tailored, luxe experience that meets clients’ needs to ensure couture perfection on the big day and across the portfolio of wedding related events. 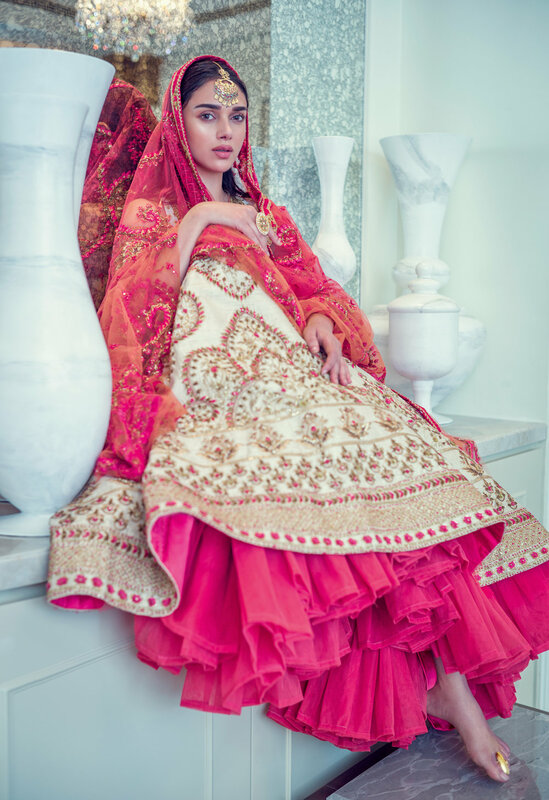 Offering personalised, one to one consultations and appointments in the Bridal Suite, Soltee UK inputs on-trend and informed advice to personal specifications, drawing from its rich and diverse couture collections. The team works closely with clients, curating entire wedding trousseaus as well as coordinating specific pieces, combining seasonal trends with the classics that transcend seasonal boundaries. Soltee UK’s bridal service is synonymous with premium and unrivalled customer service and attention to detail in a comfortable environment, working as an extension of the wedding planning team.